Charleston Real Estate | 0 Harts Bluff Road- Price Corrected to $221,111!! 0 Harts Bluff Road- Price Corrected to $221,111!! ← 7273/77 Commodore Road in Parish Point- $300,000!! 1.5 acre, deep water lot located on Wadmalaw Island. Located approximately 30 miles south of Downtown Charleston. 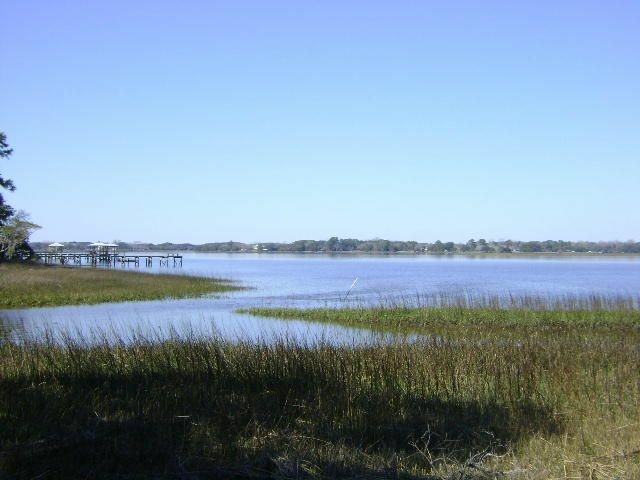 Area is a mixture of large agricultural tracts of land, tidal creek and deep water estates. Located on the Wadmamalaw Sound, this parcel has rural charm and has excellent access to recreational activities of boating, hunting, fishing, and horseback riding. Expired dock permit in hand. All information is deemed correct; however, buyer is to confirm anything of relevance. Listed with Carolina One Real Estate and the Leading Real Estate Companies of The World.